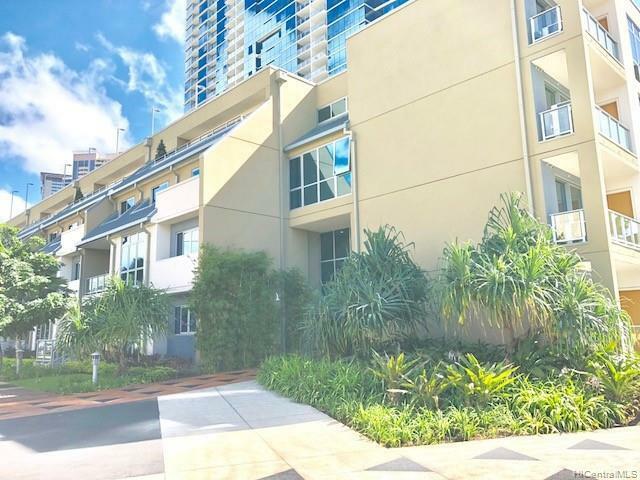 A ONE OF A KIND UNIT - only 3rd floor with private entrance from your two side by side covered parking stalls, shared elevator but only your unit on the floor. This SINGLE LEVEL townhouse has the privacy like no other. 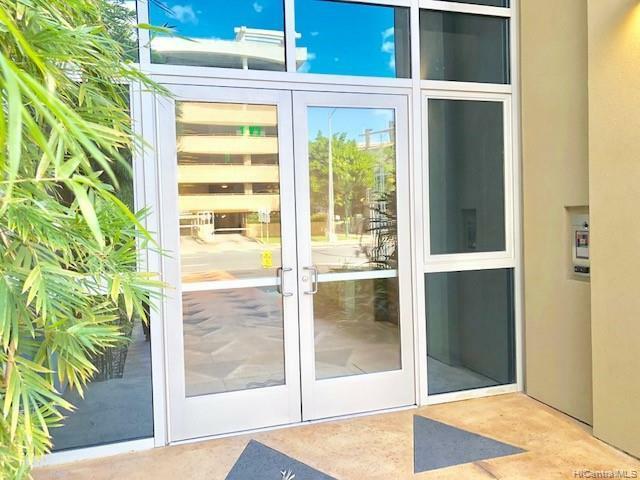 Conveniently located with lots of nearby restaurants at SALT, Down to Earth market just minutes away (fresh food everyday and not necessary to stock your refrigerator), Urgent Care, Downtown Honolulu are all very close. 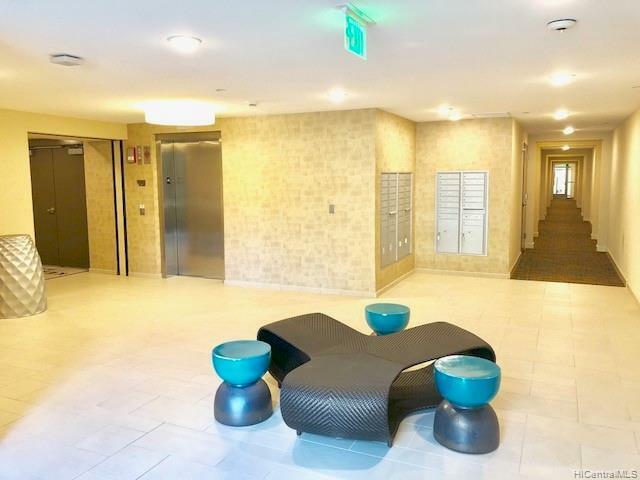 Great amenities are located in the main tower. All bedrooms have split ac and living room as central ac, every efficient for saving energy. 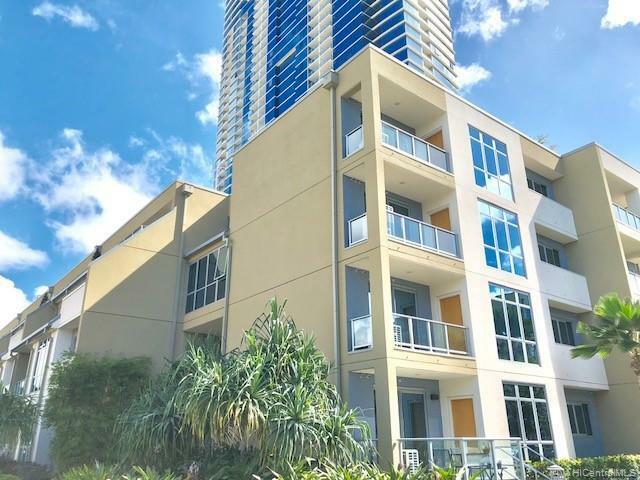 User friendly floor plan, high ceilings, back entrance from fire escape, stacked washer/dryer and offering tree top views. Surfboard & Bike storage available and pets allowed too! Schedule your private viewing today!